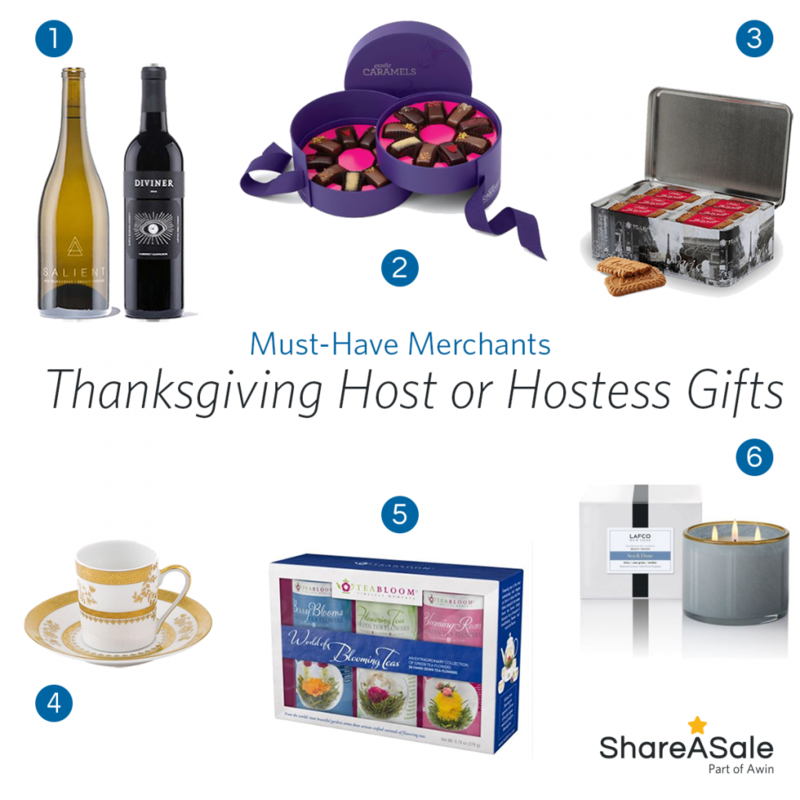 This Thanksgiving, make sure you take a moment to say thank you to your host or hostess. Whether you’re going for a simple dinner or lavish get-together, it takes planning and effort to throw a great gathering. 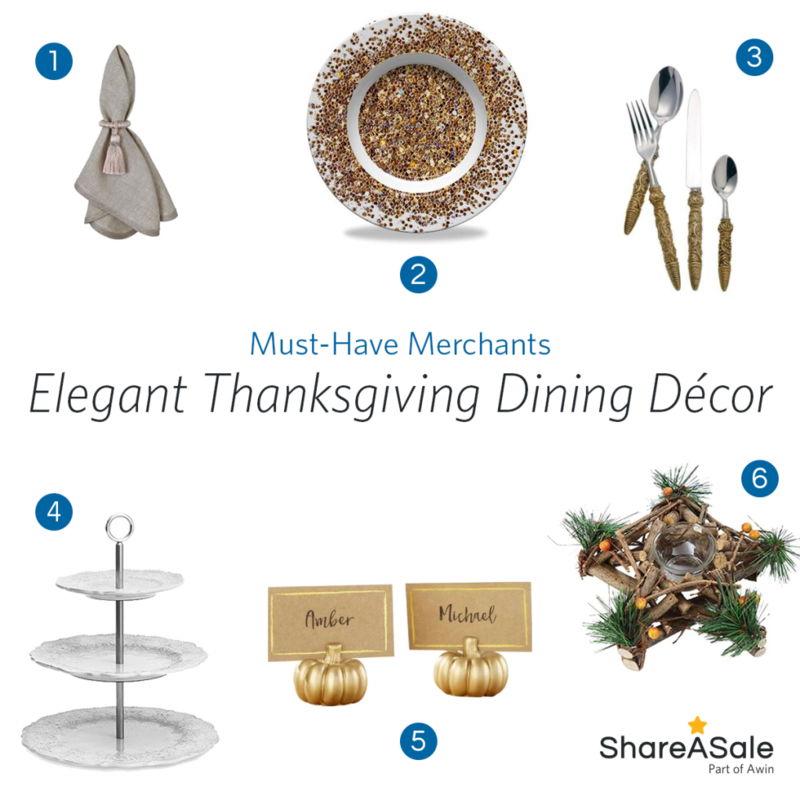 We put together thoughtful gift ideas from ShareASale Merchants to help you say thank you in style. 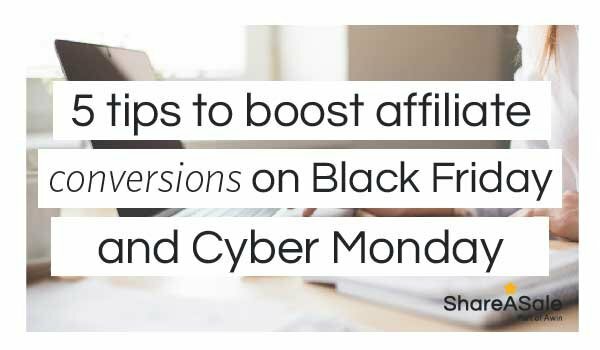 With Black Friday and Cyber Monday fast approaching, part of updating your strategy for Q4 success is to review your Merchant programs and identify sales and products relevant to your audience. Take time now to choose the sales you want to promote. 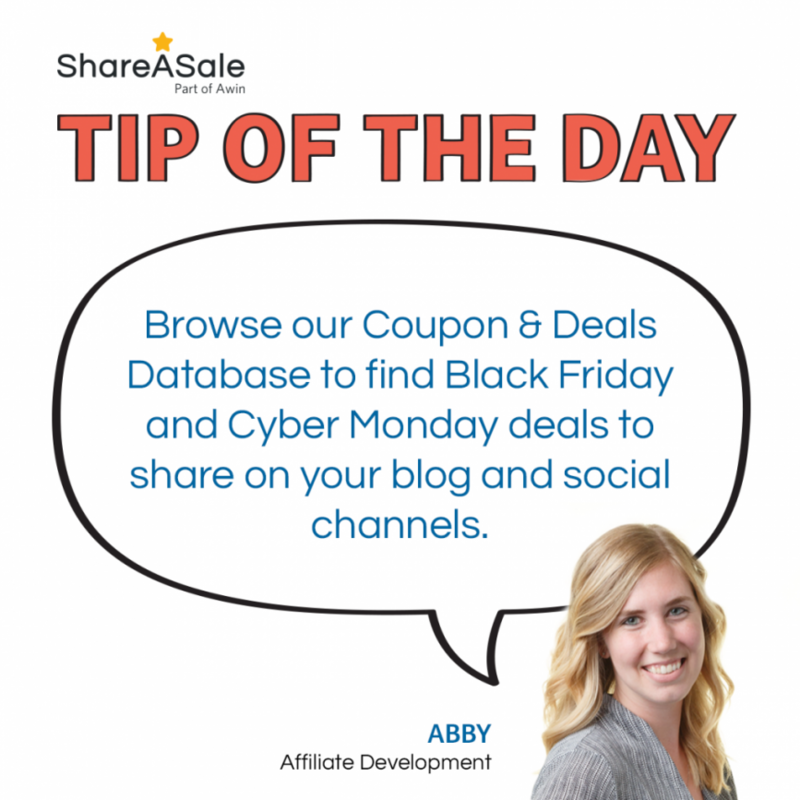 Browse ShareASale’s Coupon & Deals Database to view the latest sales from our Merchants in real-time.